 DuraVent 1771 7DBK-SC 7" Dura Black Slip Connector. DuraVent is a leader in the venting industry. 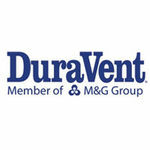 DuraVent has a large line up of venting products and continues to design safe and efficient venting part and products. This DuraVent 1771 7DBK-SC 7" Dura Black Slip Connector is designed to adapt your stove to a ceiling support box. This Slip Connector is compatible with most wood burning stoves.